Home needs complete rehab. Concrete block home sits on a corner lot. Nice size yard, fenced in. Home is not a tear down. Strong shell with good bones. Public record says 2/1, home sits as a 3/1. 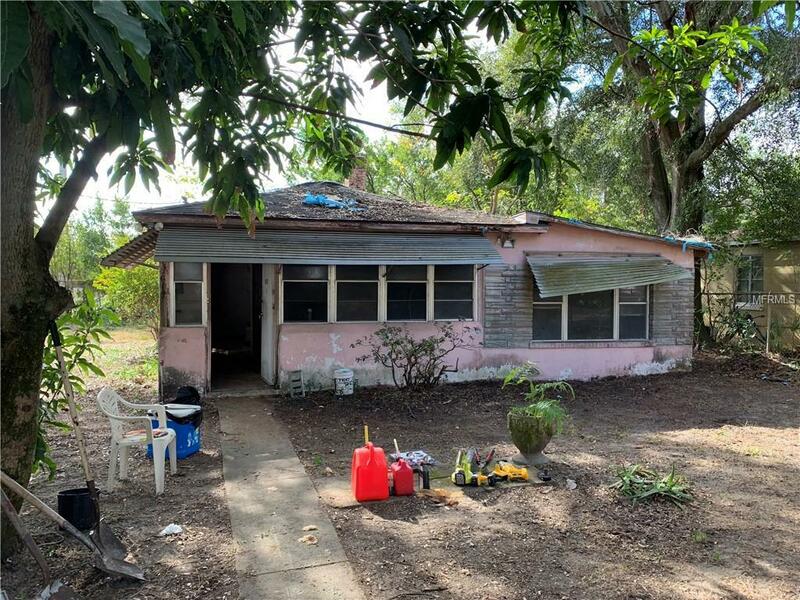 Great for an experienced investor looking to rehab and sell for top dollar. Rents in the area are 1,000-1,100. Home is priced to sell. All rooms are approximate in size. Being sold in as is condition. Listing provided courtesy of Serralles Group,Inc.